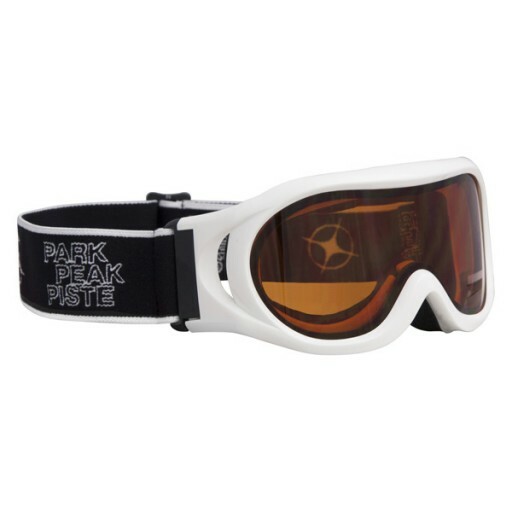 The Manbi Whizz are great kid's ski goggles that ticks all the boxes for the first timer. The Whizz ski goggles feature a double anti-fog coated orange lens and a fully vented rigid frame to further prevent misting and fogging (wipes the tears away when they fall over). 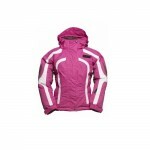 Other features include a deep foam face fit for comfort and attractive, adjustable head strap. Black frame with UV400 Orange lens absorbs 100% of harmful UVA, B and C rays. 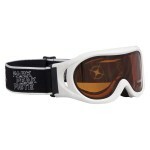 Manbi Whizz Junior Ski Goggles - White.